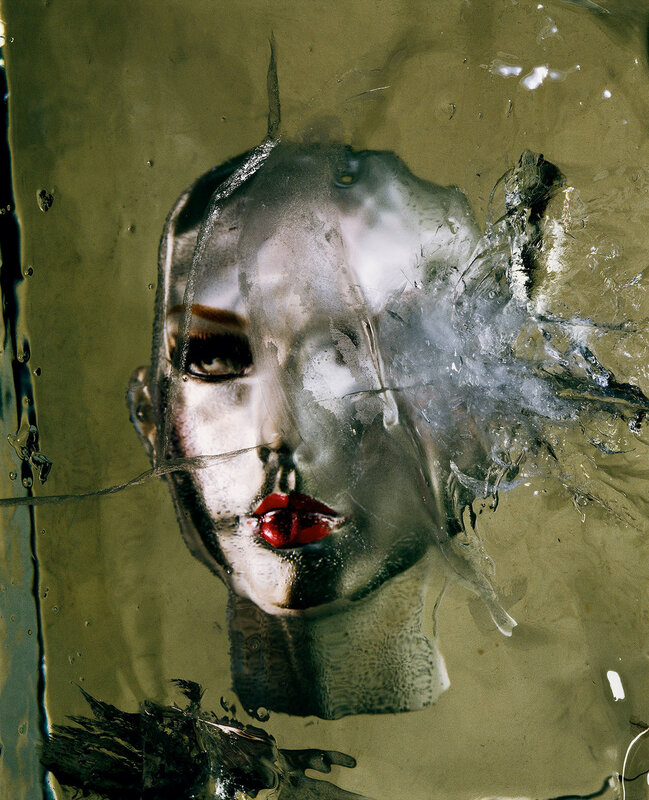 This fall, the Museum of Photographic Arts in San Diego will present “Irving Penn: Beyond Beauty”, a major exhibition featuring 146 photographs representing all phases of the artist’s long career. The retrospective goes far beyond Penn’s well-known and familiar persona as one of the world’s most famous fashion photographers. Beginning with social realist images taken in the late 1930s and concluding with photographs made in the 21st century, “Irving Penn: Beyond Beauty” provides both an introduction to Penn’s work and an overview of his seven-decade career and myriad accomplishments. The exhibit opens to the public on Saturday, September 29, 2018, and will remain on view through Sunday, February 17, 2019.